This vitamin is the most chemically complex of all the vitamins. This vitamin is active in the growth and protection of the nervous system. Larger quantities are especially necessary to protect against neurological deterioration as we age. It has been shown to reverse the symptoms of rare neurological diseases such as Bell’s palsy. Its most important role is as a methyl group donor, which is a crucial step in many of our main detoxification pathways. 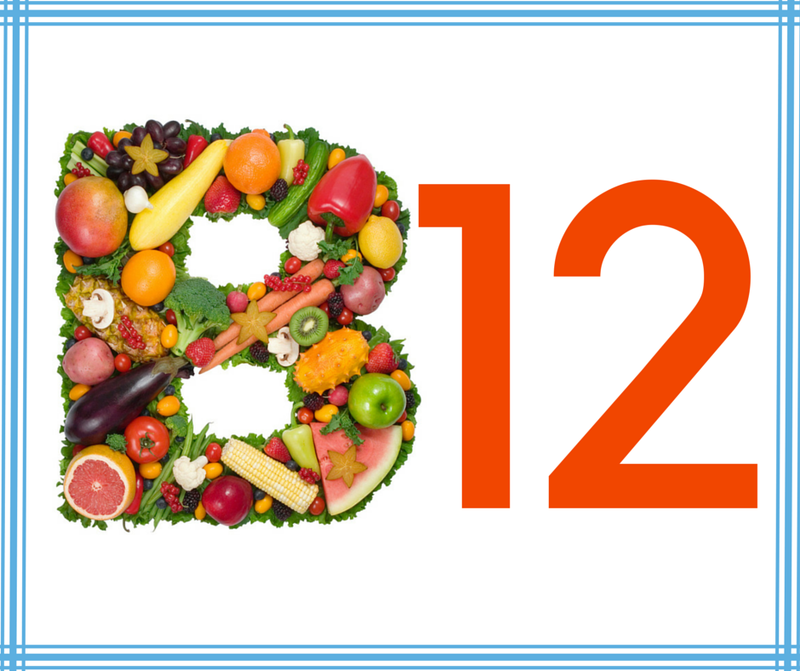 B12 helps folate enter cells, maintains red blood cells, is involved in the breakdown of fats, proteins and carbs, supports the immune system, is needed for central nervous system function, helps produce genetic material for cells & helps manufacture amino acids. The absorption, assimilation and methylation of B12 is a very complex process, which leaves many opportunities for error. For this reason, even those who consume sufficient amounts of vitamin B12 in their diets could still have a functional B12 deficiency. This entry was posted on October 1, 2015 by thrivecoach12 in Vitamins & Minerals and tagged B12 deficiency, crucial nutrient for brain and nervous system.